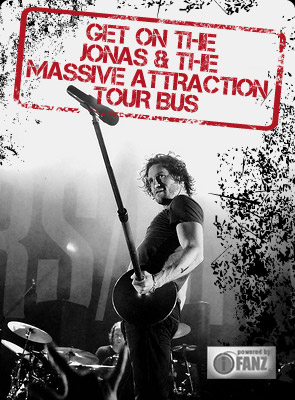 JONAS & THE MASSIVE ATTRACTION HIT THE ROAD WITH HINDER AND MY DARKEST DAYS! Jonas & The Massive Attraction also performs a headline show in Edmonton, AB on August 12th at The Pawn Shop August 13th in Red Deer, AB at the Central Music Festival. For all the latest Tour Information, check out TOUR DATES.